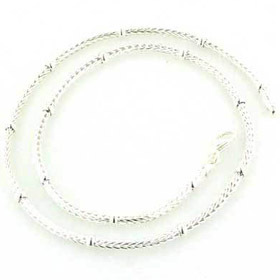 Sterling silver omega chain, width 2mm. 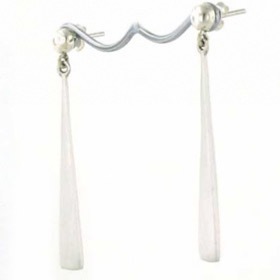 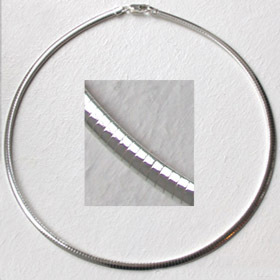 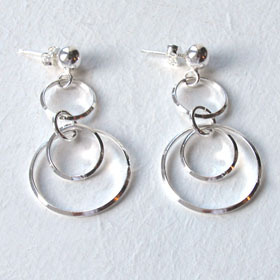 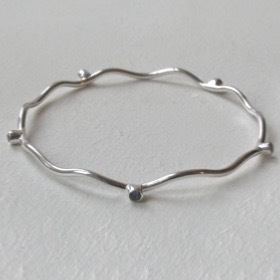 This is a semi-rigid silver omega chain, known as a soft finish, 2mm wide and oval in profile. 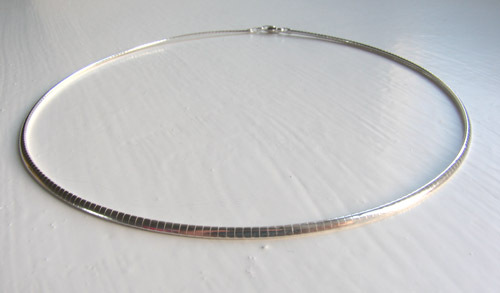 This omega chain is firm but not rigid like a torque. 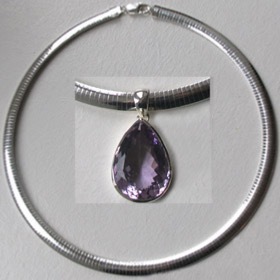 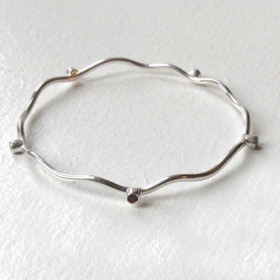 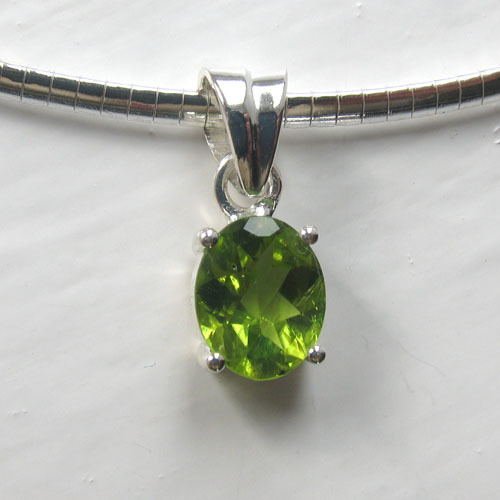 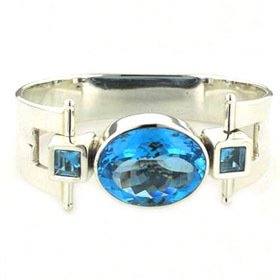 It behaves like a strong wire curving around the base of your neck as a choker or lower on your chest as an arc of sleek silver. 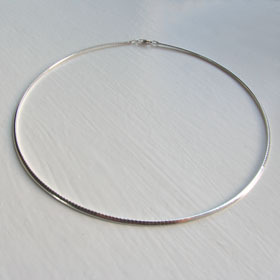 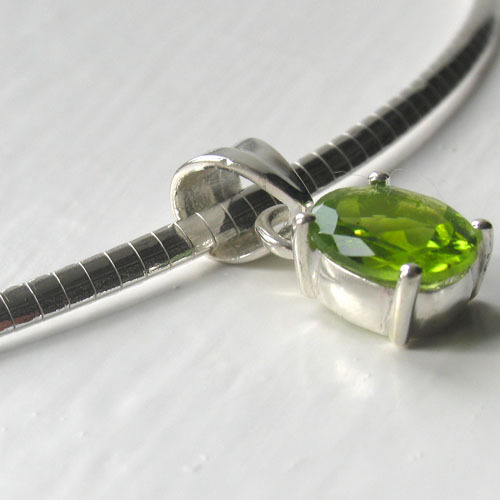 The omega chain won't crease or take on a V shape when used with a pendant and is perfect for use as a silver choker. 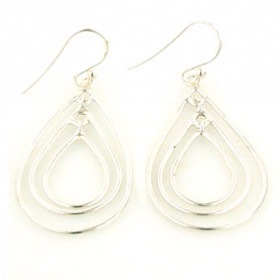 This densely woven chain is smooth and has the characteristic snake like sections so is an ideal choice if you like a snake design but need a firm rather than fluid chain. 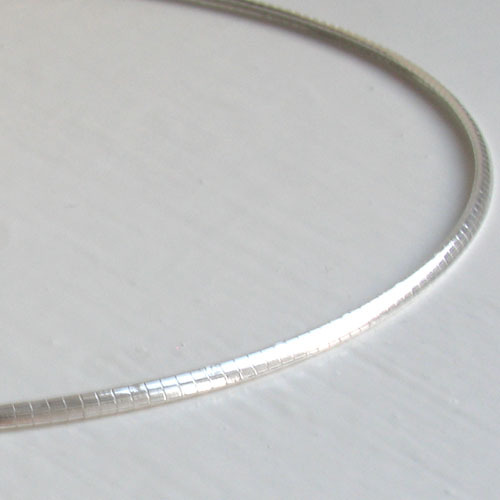 We stock silver omega chains in widths 4mm and 8mm in addition to the 2mm width featured here. 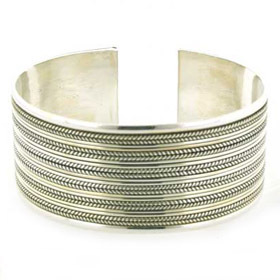 Why not team this omega chain up with a sterling silver bangle!